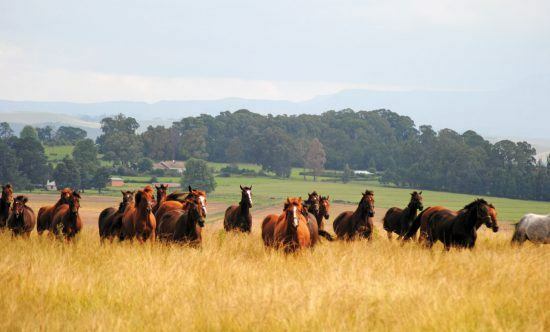 The rolling hills of the Midlands in KwaZulu-Natal will be sure to leave an everlasting impression on you. Winding roads cross streams and lead through quaint towns like Howick, working farms, and exquisite terrains that are peaceful enough to soothe any soul. Marvel at the changing and scattered scenery along this route, from misty forests to grassy plains and rocky cliffs. Stop off at towns so small that if you blink you might miss them. 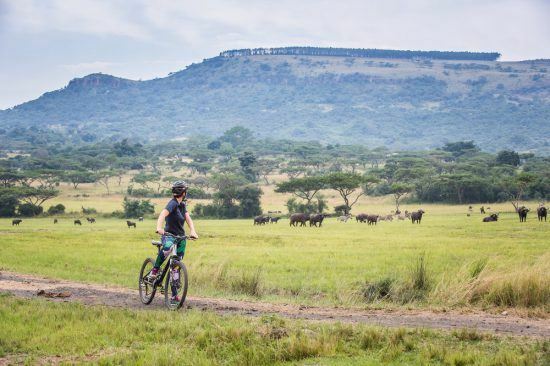 This tranquil pocket of KwaZulu-Natal has been dubbed the Midlands Meander, and, when gliding around lush mountains and rolling farmland, I’m sure it won’t take you long to see why. Somewhere behind the green hillsides of the Midlands, you’ll find an indigenous forest hiding in a mist-belt of the Karkloof. Gurgling and trickling streams wind between rocks, damp forest floors reveal burnt-orange clivias and tall canopies hide Knysna louries and Samango monkeys. 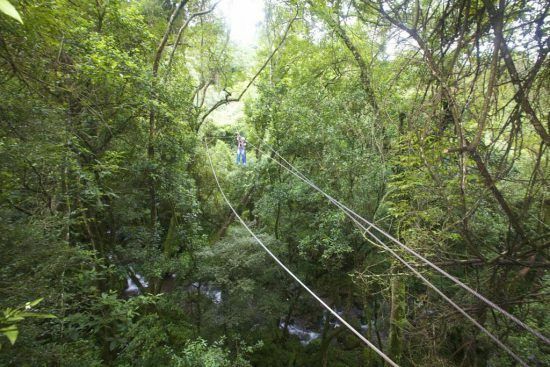 Harness up and glide on a zip line above, through and below the canopies, capturing the beauty of each level of the forest, while overcoming tree and rock obstacles on the way. 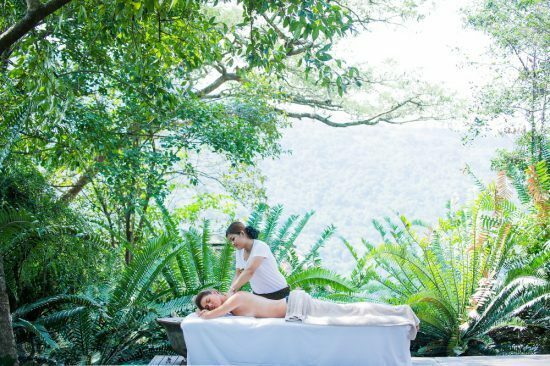 Rest on platforms showcasing exquisite views of the countryside, forest and waterfalls, and be taught about extraordinary ecology by highly knowledgeable and local guides. 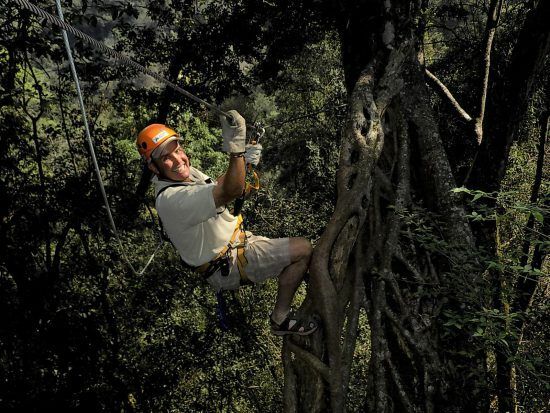 A tree, flower and bird spotting paradise with a splash of adventure. 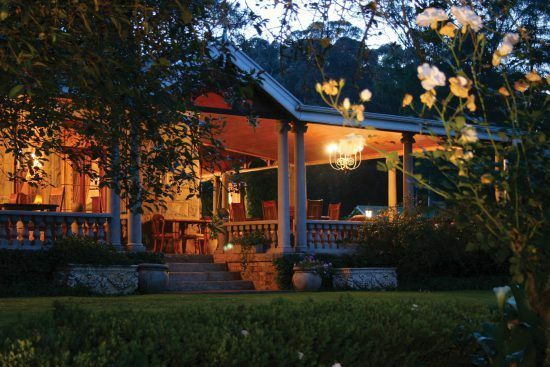 Located just outside Howick, this is a must when in the Midlands. Perfect for ages 5 years and up, be sure to book an experience for the whole family. 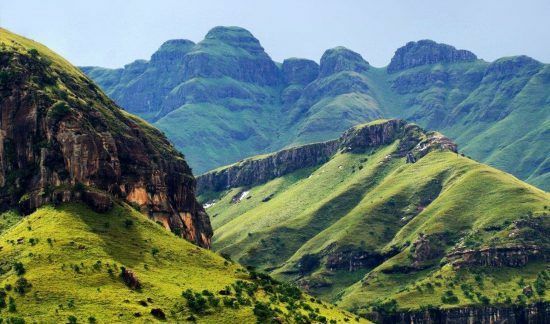 Dramatic rock formations crown the top of the Drakensberg, from which delicious springs irrupt and trickle down gorges, slowly forming rivers which make their way through South Africa. 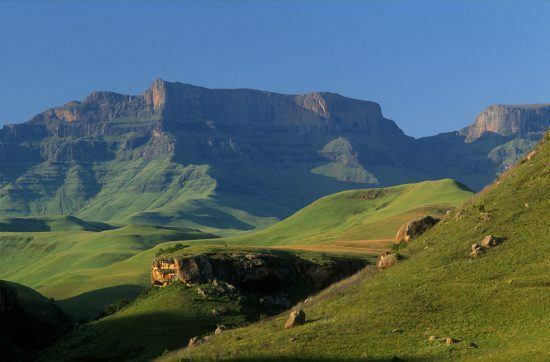 Although not technically part of the Midlands, the Drakensberg is an unmissable and iconic feature of KwaZulu Natal and ideally neighbours the Midlands Meander. It’s not surprising to hear that the natural guardian of the Midlands is a UNESCO World Heritage Site. 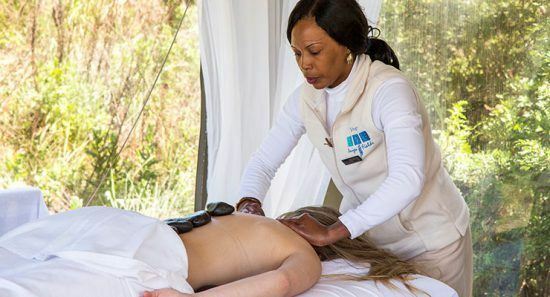 Embark on beautiful hikes, discovering tranquil rock pools and San rock art, or relax in the valleys beneath the mountains by a river. 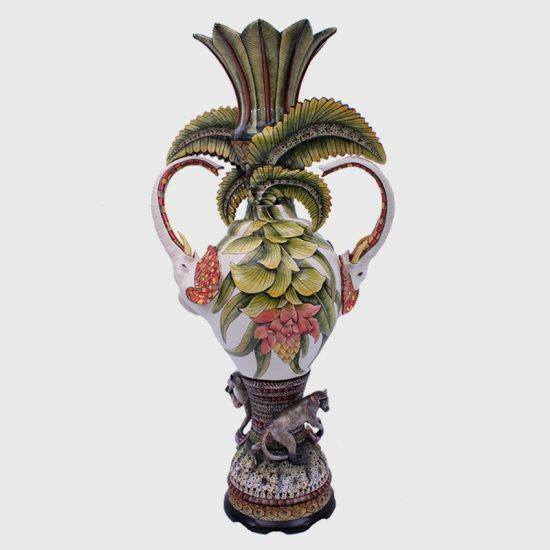 Ardmore Ceramics: Visit this unique gallery revealing vibrant and exquisite ceramics, beautifully hand painted with unbelievable detail. Ardmore has succeeded at exhibiting African fauna and flora in a captivating way and has taken the overseas market by storm. 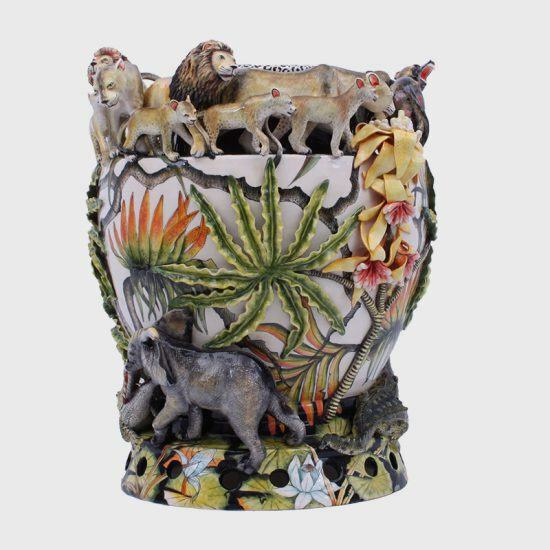 African animals and plants wrap around vessels, cups and trays and are truly masterpieces. 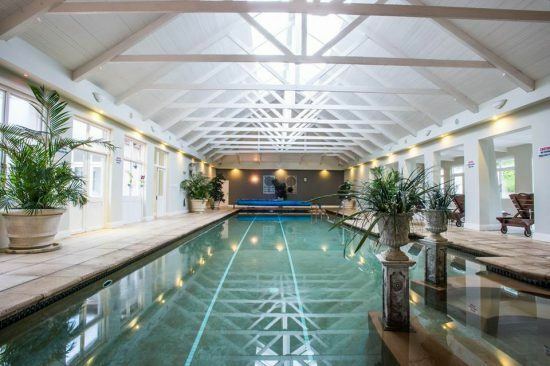 Hartford House: Feast your eyes upon five-course meals which will no doubt have you drooling. 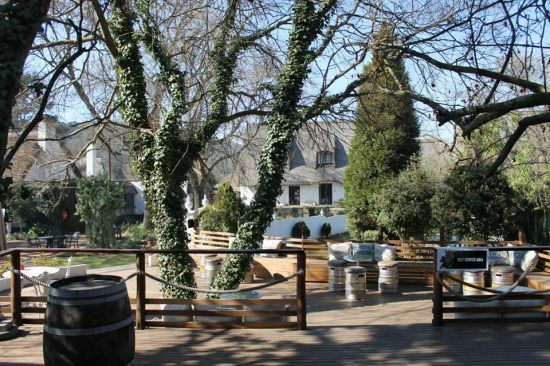 Country ingredients combine to make heavenly dishes, making this the perfect addition to a meander in the Midlands. 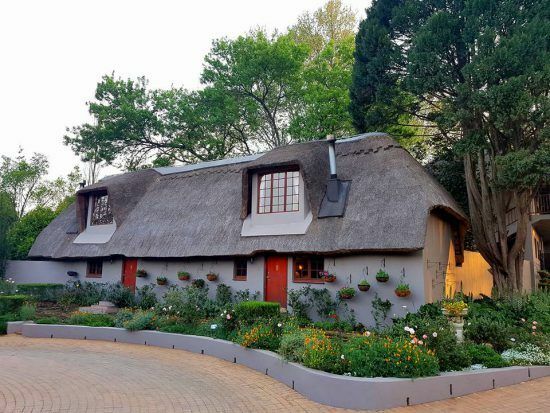 Cleopatra Mountain Farmhouse: Very well known for its incredible country food and for its romantic setting, Cleopatra have won the hearts and appetites of many. 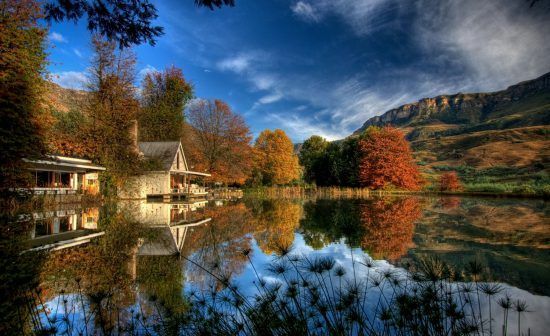 Set beneath the towering mountains of the Drakensberg, you’re in for a feast like no other. 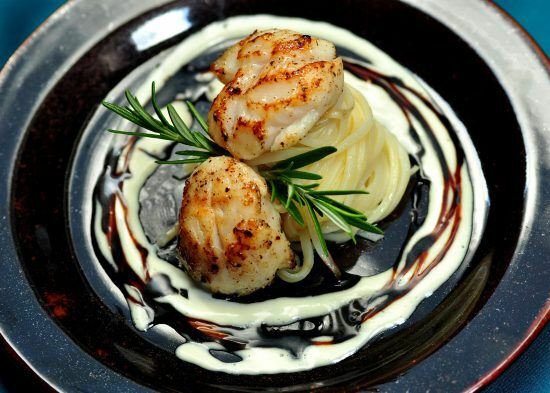 La Lampara Italian Restaurant: Indulge in warm and hearty Italian dishes, set in a Tuscan-style setting and overlooking the pastures of the Midlands. 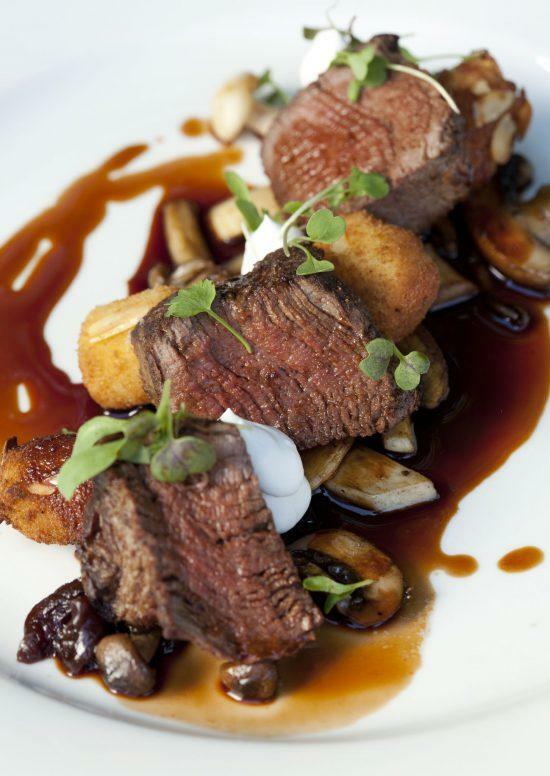 Pair your flavorsome meals with some of South Africa’s best wines. 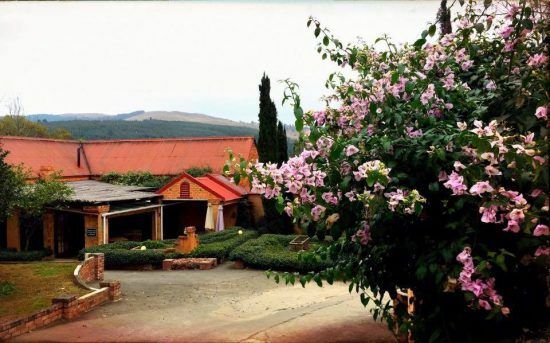 Just when you thought the Western Cape was the only place in South Africa with wine farms, you’re introduced to the beautiful wine farms of the Midlands. 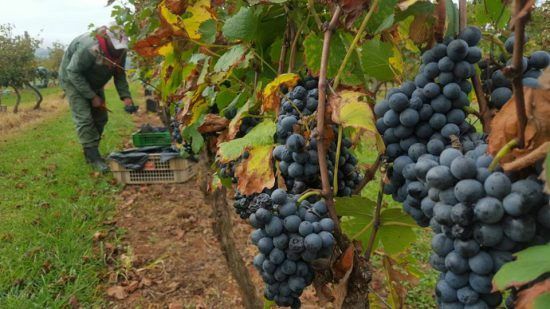 Don’t miss out on visiting the Midlands vineyards, giving you a wine tasting experience completely unique to the countryside of KwaZulu-Natal. Wish you were fishing? Well, you’ll be spoiled for choice with the fly fishing opportunities available in the Midlands. 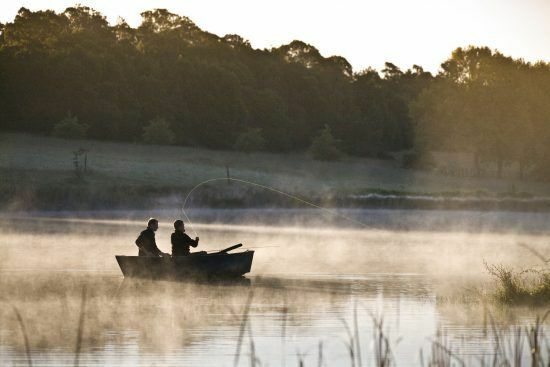 From gurgling rivers to perfectly still dams, and being one of the most popular fishing destinations in the country, the Midlands is a fisherman’s paradise. Enjoy the seclusion, picturesque landscapes and tranquil waters teeming with trout, bass and indigenous yellowfish. With the company of birds, cows and other animals which may grace you with their presence, fishing in the countryside of KwaZulu-Natal is the perfect way to reconnect with nature. Organize fishing trips with Wildfly. 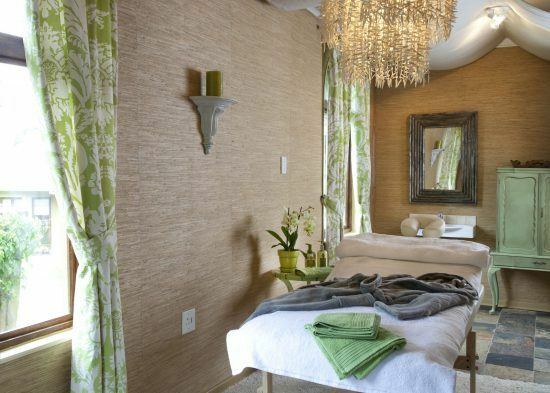 Stop into little stalls while winding through the mountains of the Midlands. Taste and take home delicious cheeses, coffees and chocolates, the perfect C-trio, if you ask me. Swissland Cheese: Take the whole family to the lush green lawns and grazing goats of Swissland Cheese on the the Midlands Meander. Taste a range of different goats cheeses, from Brie style to chevre while the kids feed the friendly goats. 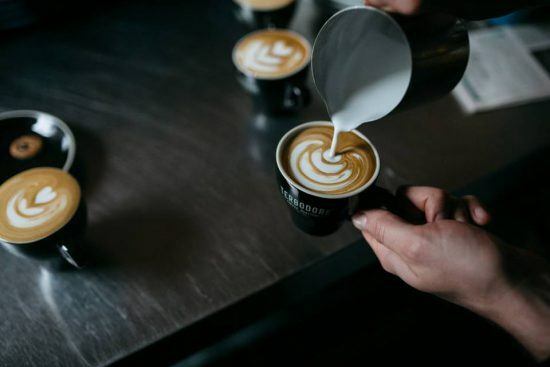 Terbodore Coffee Roasters: Drink exquisite coffee surrounded by stunning scenery at this local artisan coffee roastery. 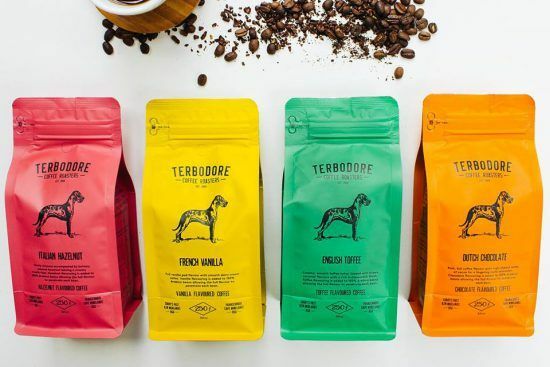 Terbodore pride themselves on their passion for their craft and is the perfect place to sip on their country blends and indulge in a breakfast or lunch. 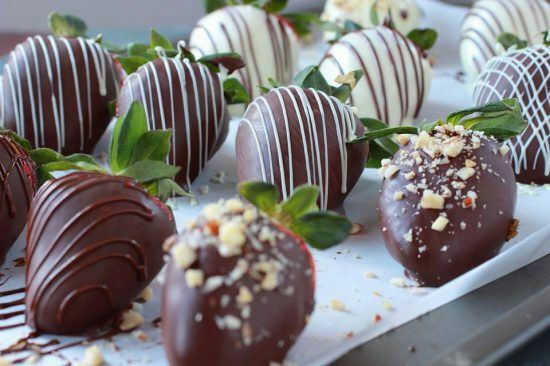 Chocolate Heaven: When the sweet tooth kicks in, this is your next stop. 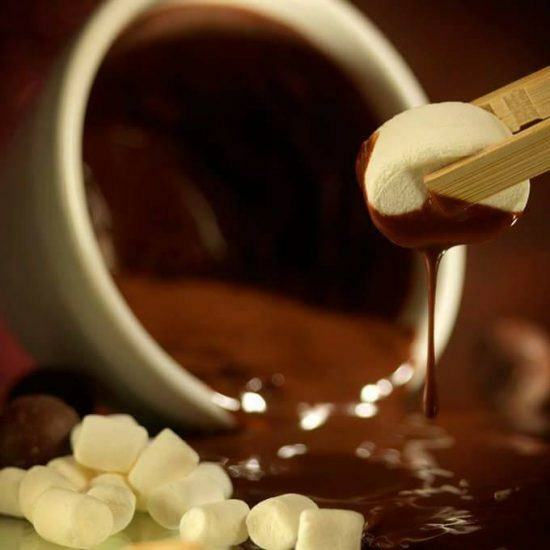 Taste and purchase Midlands’ chocolates or try out the “Dippingz Experience”. Choose from the more common strawberries and Turkish delight to the more bizzare gherkins and biltong, which will then be dipped into melted hand-crafted artisinal chocolate. The family is in for a messy but heavenly experience. 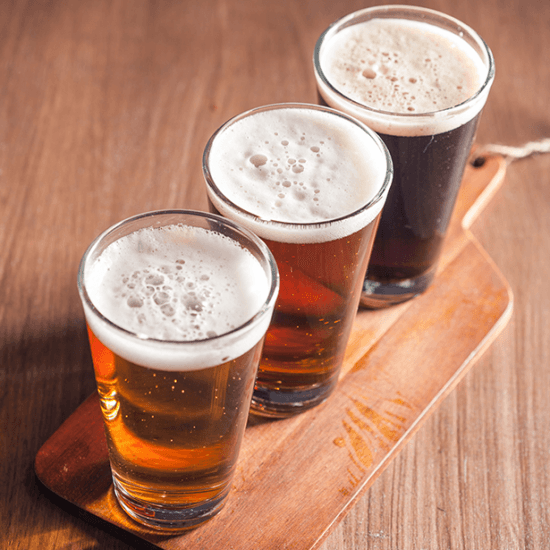 Enjoy a beer tasting at the Nottingham Road Brewing Company. 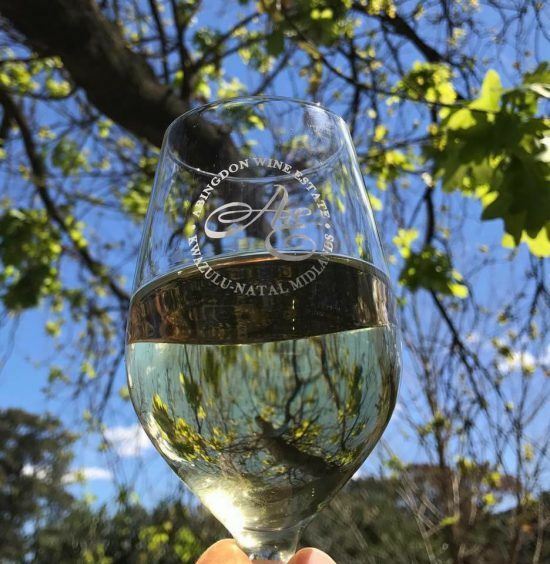 With a range of beers from the “Wobbling Wombat” to the “Tiddling Toad”, and gins, enjoy an afternoon spent on the wooden decks in the Rawdons‘ gardens while sipping on your chosen refreshing beverage. 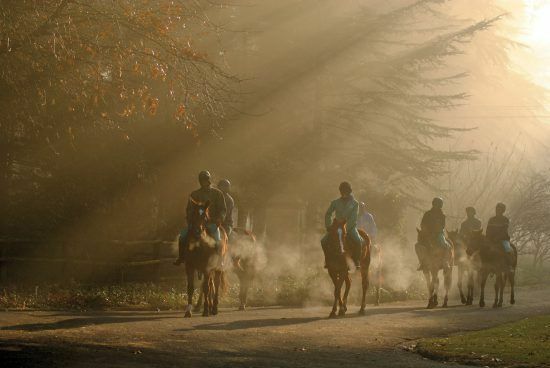 Navigate the contours of the lush Midlands mountains on horseback. 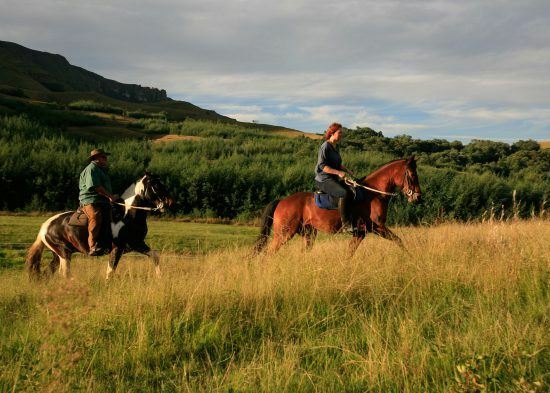 Accompanied by experienced guides and gentle horses, you’ll be able to delve deeper into KwaZulu-Natal’s countryside. 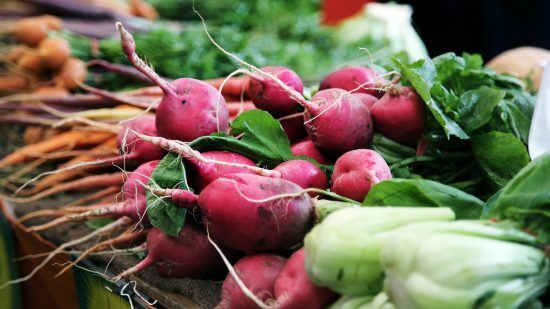 Walk through locally-sourced produce from the Midlands and indulge in delicious breakfasts and lunches on offer at the Karkloof Farmer’s Market. This unique indoor market supports local farmers and has numerous stalls offering fresh fruit, vegetables, home-baked treats, and organic products. Open every Saturday, this is the perfect place to sip on delicious coffee or fruit juice and treat yourself to a tasty breakfast while the kids play outside. Jemma's love for nature and culture grew while growing up on her family's dairy farm in the Natal Midlands. Since then she has been a ski lift operator in the Sierra Nevada, an Au Pair in London, an English teacher in Vietnam and is now writing about her favourite continent - Africa.